Add this to your order for the best deal! 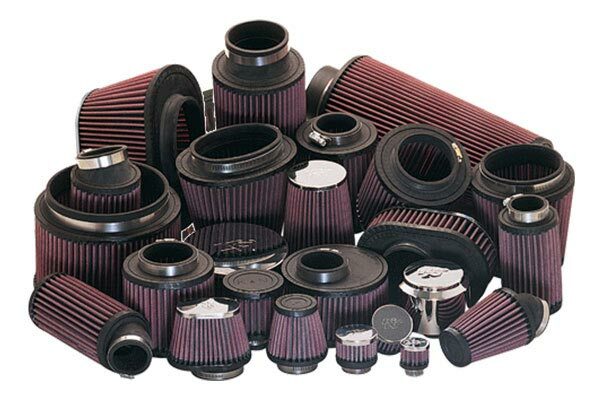 Each cleaning kit is good for around 7 thorough cleanings for approximately 350,000 miles of reliable service. 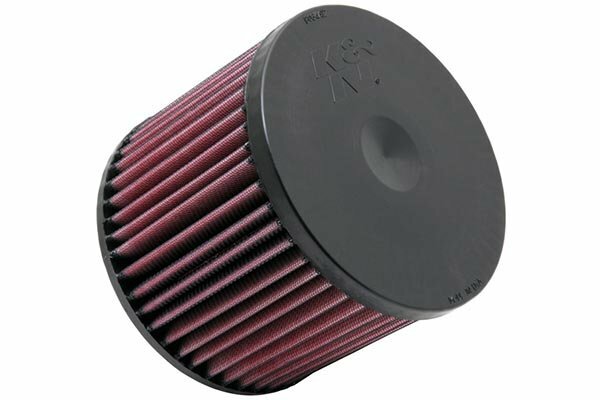 For more than 30 years, K&N cold air induction and cold air intake filters have been the choice in engine filtration. 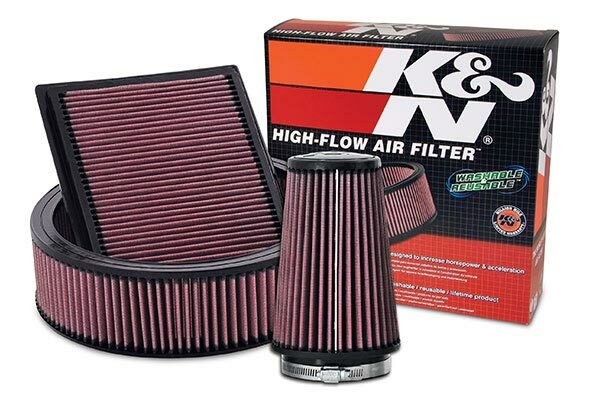 Designed to deliver virtually unrestricted flow to help your engine run stronger, cleaner and with greater fuel efficiency, K&N Air Filters are pre-oiled and ready for installation in your specific year, make and model. 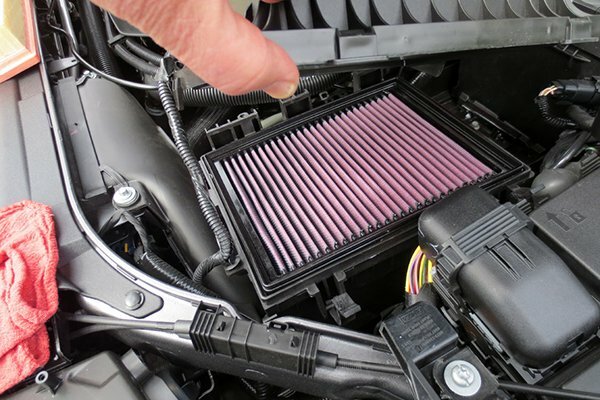 The secret is in the filter medium – four to six sheets of pleated and oiled cotton-gauze are layered between two sheets of aluminum wire mesh. 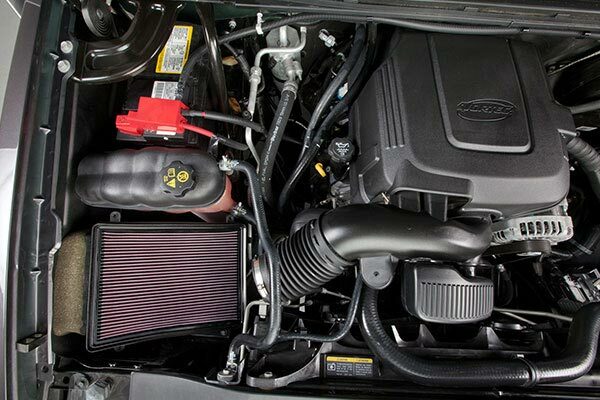 This tried-and-proven design traps dirt, dust and other harmful particles, while clean, power-enhancing air flows freely to your engine. 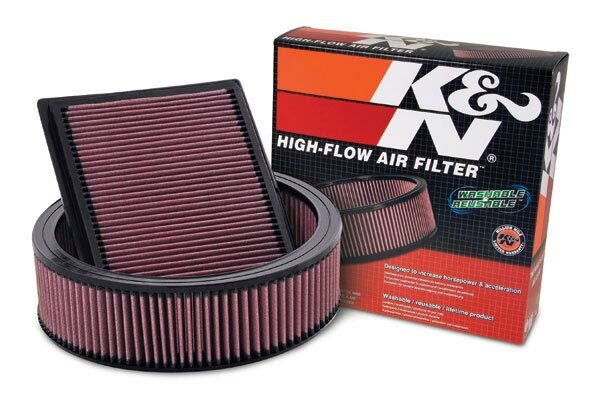 KN Air Filters require only a simple cleaning every 50,000 miles, and with no costly changes or services required, it saves you money in the long run. 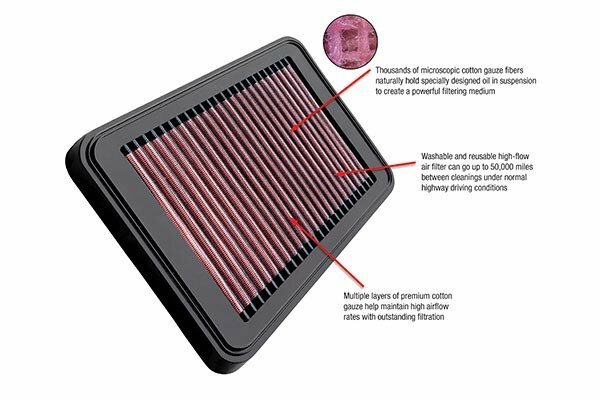 You’ll also help the environment in the long run by reducing the number of disposable air filters that wind up in our nation’s landfills. 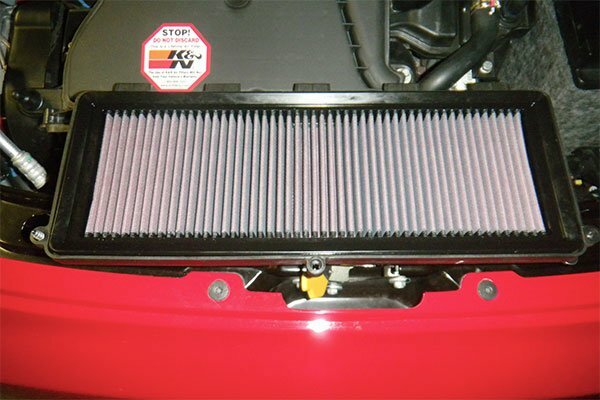 Street-legal in all 50 states, your K&N Drop In Filter is covered by a Million Mile Limited Warranty. It is quick and easy to install. Mileage went up a little. I have used for years. It's nice to only purchase one. 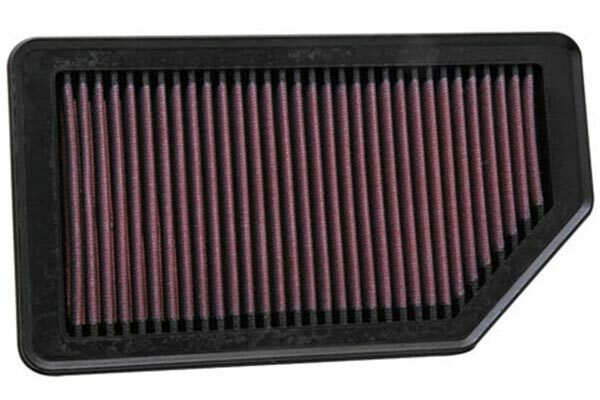 You can't go wrong with these filters. Longevity, quality and performance all in one. I swear the car seemed to have quicker acceleration. 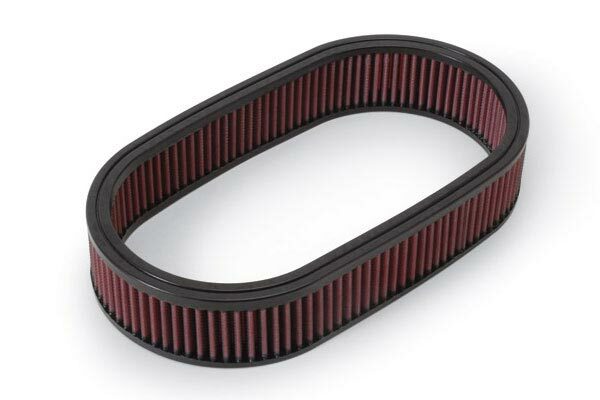 Reference # 765-877-181 © 2000-2019 AutoAnything, Inc.